Looking for something personal for your significant other? 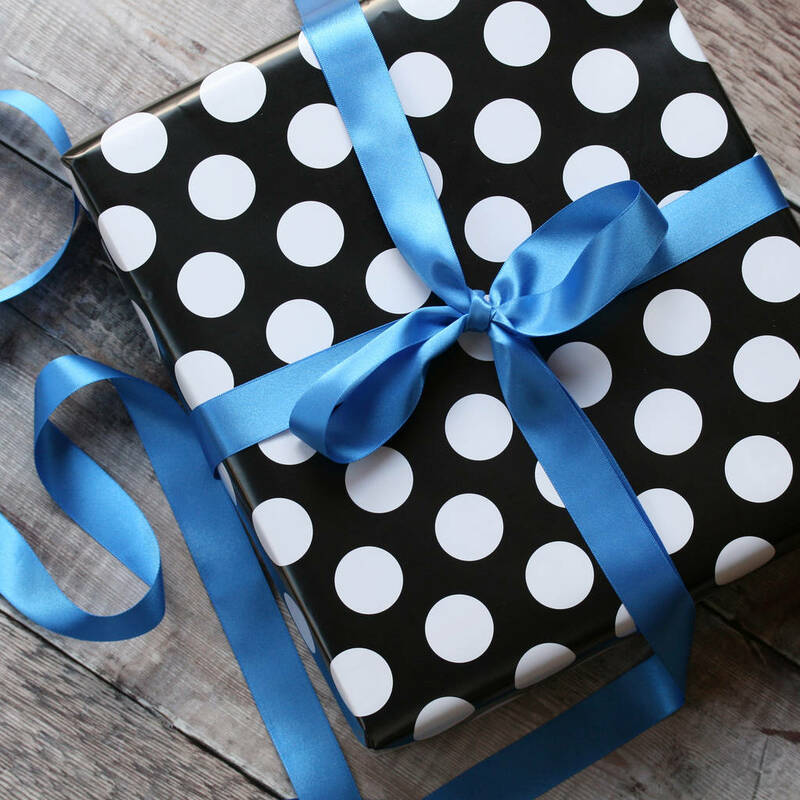 Showcase your unfussy taste with this simple, monochrome mug gift they can use every day! 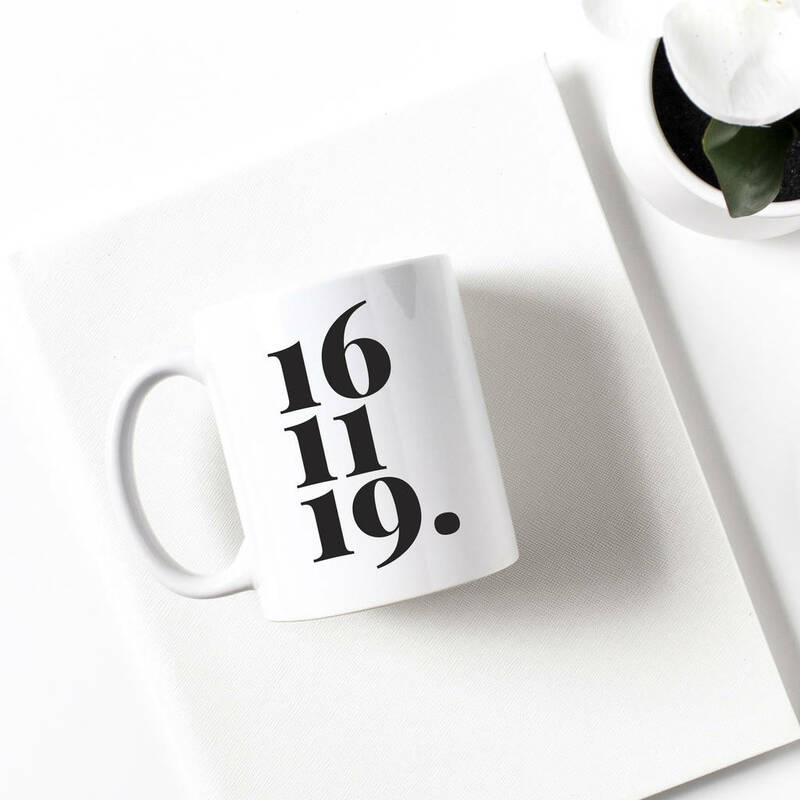 It's easy to order this personalised mug from us - You tell us the date and we do the rest! Our special date personalised mug makes a lovely gift for the couple who have everything! Ideal as an engagement gift, wedding present, anniversary gift or present for Valentine's Day. Love this design? It's also available as a greeting card, larger print, plant pot and cushion - browse the "claire close" storefront for more unique gifting ideas!